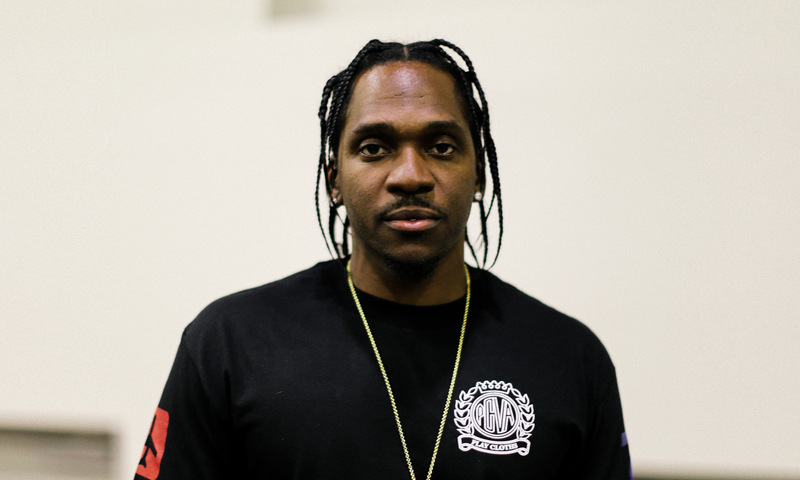 Home / NEWS / Pusha T / Pusha T Says His Beef With Drake Is "Over"
Pusha T Says His Beef With Drake Is "Over"
A part of me feels disappointed because the beef, assuming they keep it solely on the music front has/had the potential to be one of the nastiest rap beefs in recent history. For the past week, hip hop enthusiasts and Internet trolls have been eagerly awaiting a response from Drizzy, but hopes were quickly crushed when the Rap-A-Lot founder confirmed to Sway Calloway that Drake would not be responding to Pusha T's The Story Of Adidon diss. Prior to the interview, J Prince said he had a phone conversation with Kanye West and they both agreed to squash the feud. Pusha T in a recent interview confirmed Prince's words, saying some behind the scenes conversations have happened, and the feud is dead. "I mean, you know. These conversations have been had and, to my knowledge, it’s all over. It’s all over with,” the G.O.O.D. Music president tells Vanity Fair. Push says he feels good about the beef being over, and he's ready to get back to the music. "Yeah. I mean, listen: I’m ready to be back to the music for real. Just feeding my base, that’s it. That’s the most important thing to me at all times. Kanye West was the first to address the beef last week, saying "it's not good for anyone." "I’ve never been about beef," he tweeted. "I’m about love lines were crossed and it’s not good for anyone so this is dead now." Whether or not Drake will keep to his word remains a mystery, but you can be sure he's going to address some of the topics on his upcoming album.